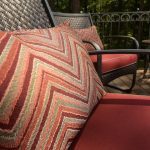 If you’re looking for strong screening that can be used in a variety of household projects, vinyl-coated polyester screening may be the right choice for you. In addition to being tear resistant, Phifer’s vinyl-coated polyester mesh insect screening is also resistant to water, solvents, chemicals and high temperatures. 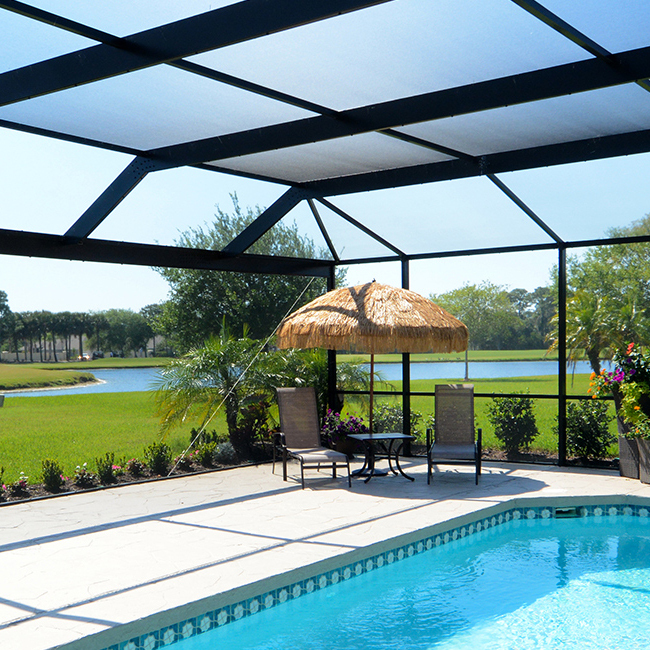 From sun control to protection from small insects, our polyester screening offers you a variety of options and lends itself to use in multiple applications, from doors to windows to patio and pool enclosures and more. Benefits of Vinyl-Coated Polyester Screening: Plenty of Options to Meet Your Needs! With more than 60 years of expertise in manufacturing and weaving, Phifer insect screening continues to innovate, offering a variety of insect screening options that work with your lifestyle, no matter where you live or what you’re looking for in a screen. With so many polyester screening options to choose from, it can be difficult to choose the screen that’s right for you. 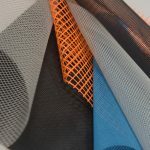 Let us help you narrow your choices by taking a look at some of the benefits of some of our vinyl-coated polyester mesh screening options. 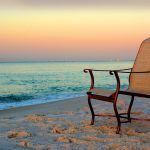 Want to protect your home and furnishings from fading due to sun exposure? 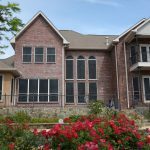 Check out our SunTex® 80/90 and SunTex® 95​​​ sun control screening, made from sturdy polyester mesh. 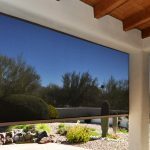 These products can block between 80 and 95 percent of the sun’s heat and rays --and can even save you money on energy costs, too! Have a house full of rough n’ tumble kids who enjoy playing near screened-in areas of your home? 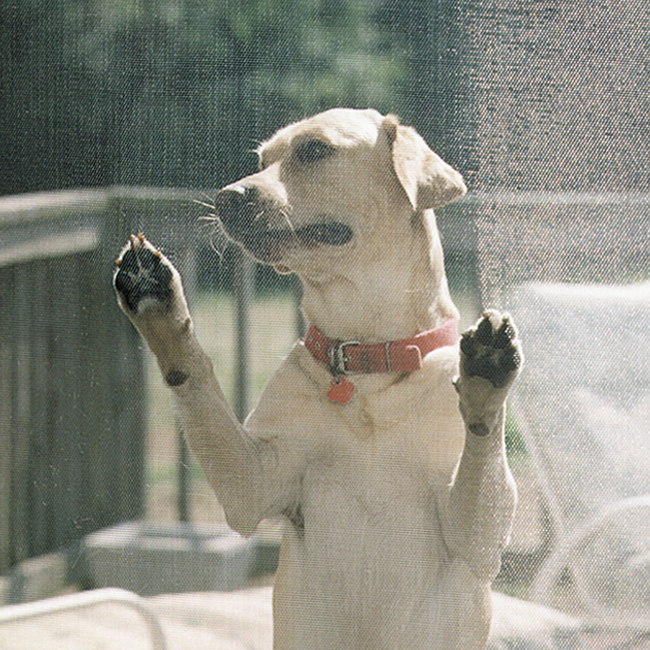 Is your house home to a peppy puppy or cat that paws at your screening? Whether you have a house full of kids or animals (or both! 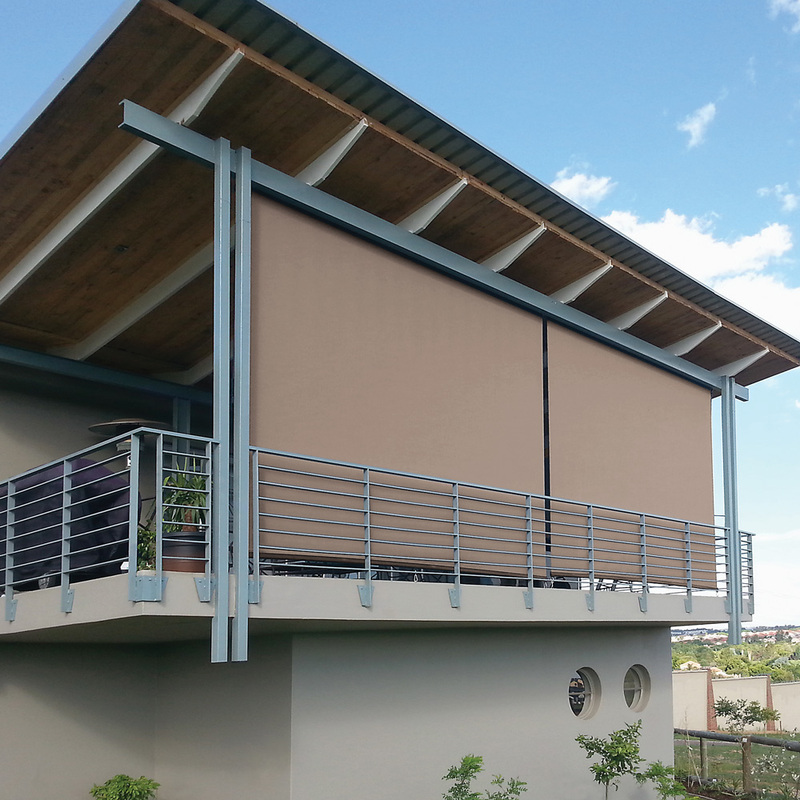 ), our polyester PetScreen® can stand up to the rigors of an active household while offering top-of-the-line protection from insects for years to come! ​Still having a tough time deciding which of our vinyl-coated polyester screening products is the right one for you? Take our insect screening quiz to help you narrow your options. If you still have questions, contact us! We’d be pleased to help answer your questions about our insect screening and help you make a choice you’ll be happy with for years to come. We can also direct you to where to find Phifer products online or at a local retailer in your area.